The School of Jazz at The New School seeks bold and adventurous students who want to become part of one of the most demanding, intimate music programs in existence. We offer a dynamic mix of legendary musicians as mentors, a superb and renowned faculty, an audaciously progressive curriculum, countless opportunities to perform, and proximity to all of the action in the global epicenter of the music industry, New York City. 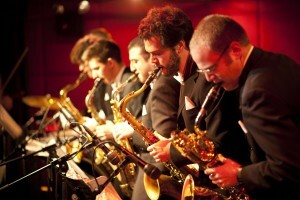 The School of Jazz at The New School, founded in 1986, is one of the most influential institutions of its kind. Together with the Drama School and Mannes School of Music, we form the College of Performing Arts at The New School. The quality and uniqueness of the school lie in its artist-as-mentor approach to learning, its progressive curriculum, small ensemble-based performance, a stellar faculty composed of artist-practitioners, and our access to unique musical opportunities throughout New York City. 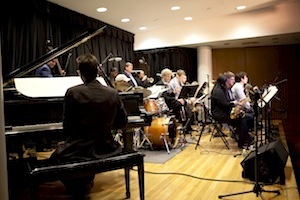 Students earn a Bachelor of Fine Arts in Jazz and Contemporary Music. Some opt to pursue our BA/BFA program, a five-year dual-degree track leading to a BA in Liberal Arts field and a BFA in Jazz Performance. In our case, those who do, teach. 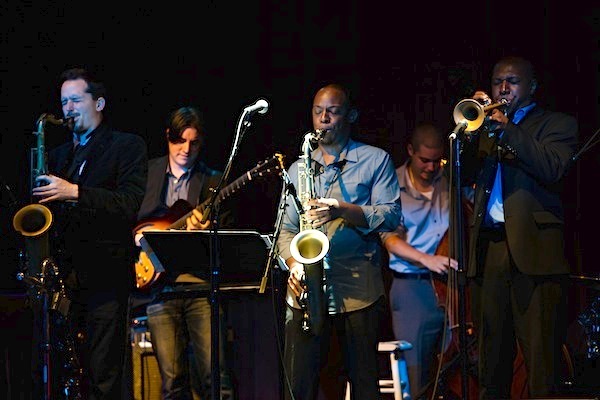 The School of Jazz attracts top-ranked musicians, including Reggie Workman and Jane Ira Bloom, to our faculty. They help you develop the confidence and knowledge to experiment, take risks, fail, take more risks, and find your own authentic style of self-expression. The New School’s Greenwich Village locale is home to many of the city’s fabled jazz nightclubs, such as the Village Vanguard, Blue Note, Smalls, and Jazz Standard—and just a short subway ride away from Carnegie Hall and Lincoln Center. Faculty, students, and affiliated artists appear weekly on stages and in clubs in and around New York City. 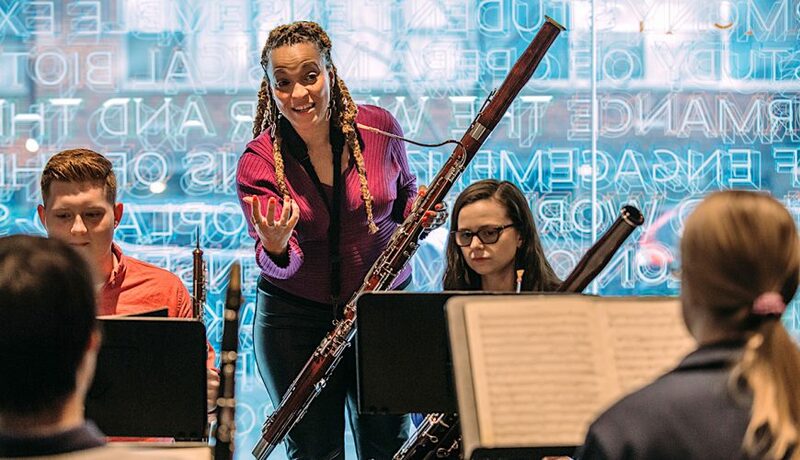 Student performances include appearances at noted NYC music venues, and we regularly place interns at noted hotspots like Blue Note Records, Nonesuch Records, the Metropolitan Opera, the Jazz Gallery, Jazz @ Lincoln Center, Artistshare, and MTV, among many others. Please send me more information about scholarships, applications, and auditions for music students at the School of Jazz at the New School . Your name and email address are held in strictest confidence by MajoringInMusic.com and The New School for Jazz and Contemporary Music... they will not be shared with anyone else.